A challenging blend of both total barre and PILATES on the equipment, i.e. ; reformer, chair, tower or Cadillac. The perfect blend of deep muscle toning stretching, balancing, and cardio vascular intervals. This class will make your muscles shake and burn! There are no upcoming “Reformer Barre Fusion "RBF"” classes on this day. 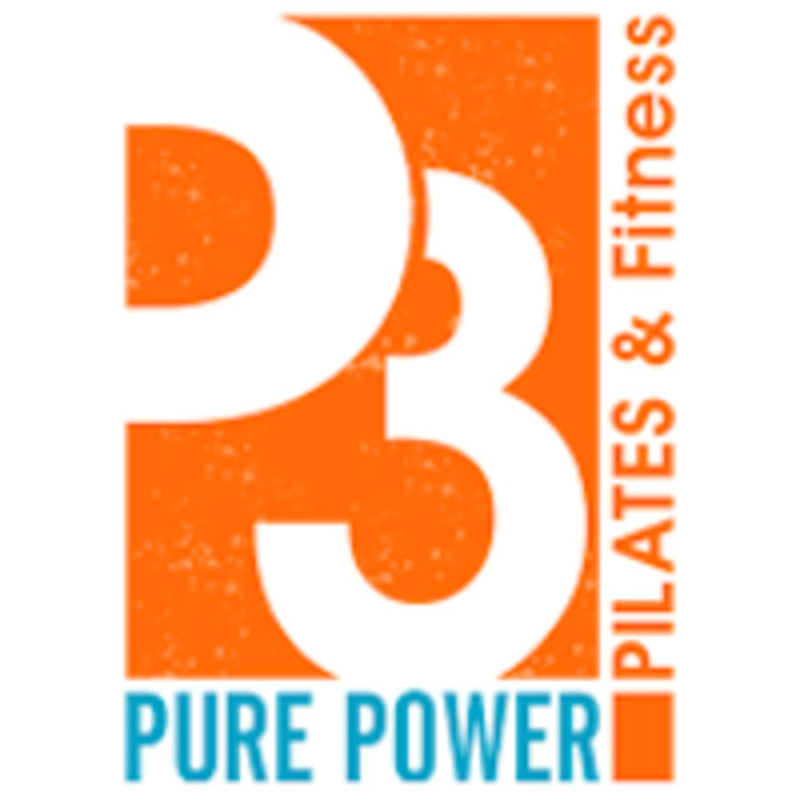 9 ratings for Reformer Barre Fusion "RBF"
Tough class but great workout and encouraging instructor!